FW Capital is an industrial group with five enterprises offering a wide range of services and products for the Nordic industry. FW Capital is the parent company of the group and concentrates on strategic management of the companies in the group and on financial administration, it is also responsible for the financing of the companies and the risk management. FW Capital offers consulting sales services related to the management of the financial activities and the company assets. In addition to this FW Capital manages the investment assets of the group. 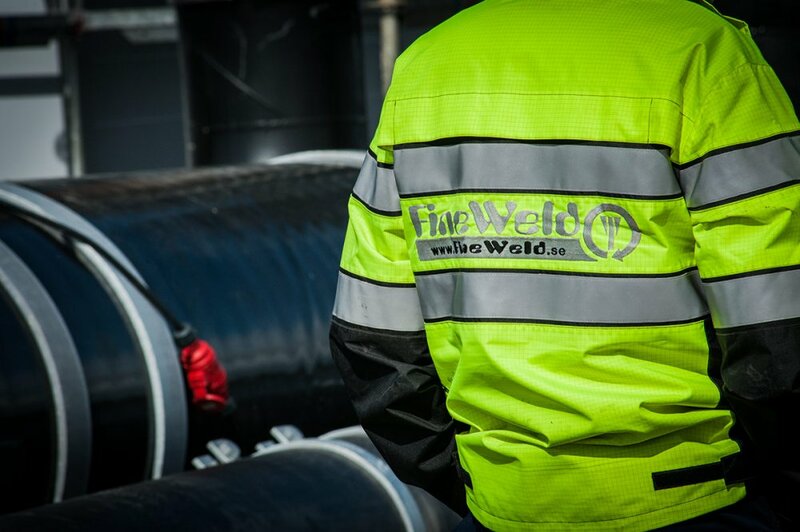 Fineweld Oy is one of the largest companies in the Nordic countries specialized in manufacturing and assembling demanding industrial pipelines. Fineweld offers its customers total deliveries including pipelines, steel structures and equipment installations. The main market area is the Nordic countries but due to the high degree of prefabrication and the efficient production process the company is able to deliver pipelines all over the world. In addition to project deliveries the company offers its customers also maintenance. The main customers are mining, forestry and chemical industry but also oil and gas industry. Fineweld Sverige Ab is a subsidiary totally owned by Fineweld Oy and situated in Sweden, it focuses on demanding project deliveries for process industry. Ketepa Oy is a steel wholesale in Central Ostrobothnia. 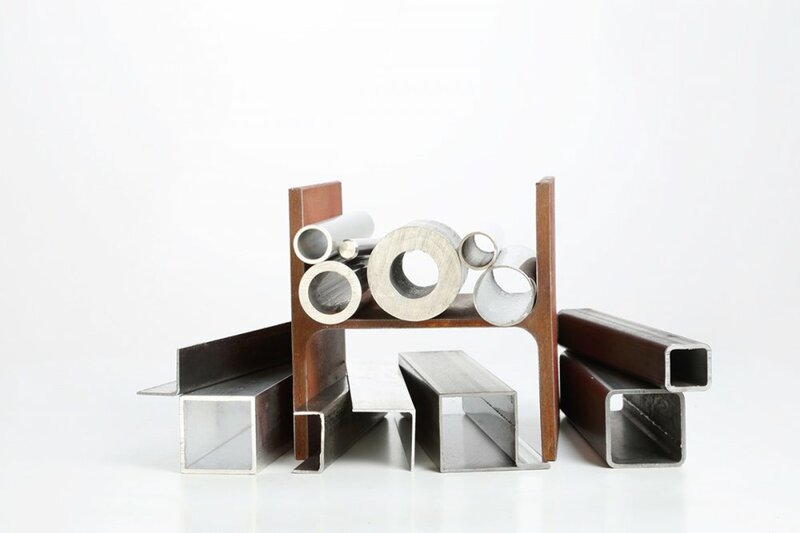 In its wide steel warehouse the customers can surely find the necessary steel and aluminium products. The company delivers quickly also the products that do not fall within the range of products available for immediate delivery. In addition to steel services you will easily find also power tools, welding equipment, welding gases and flame cutting equipment in the Ketepa store. 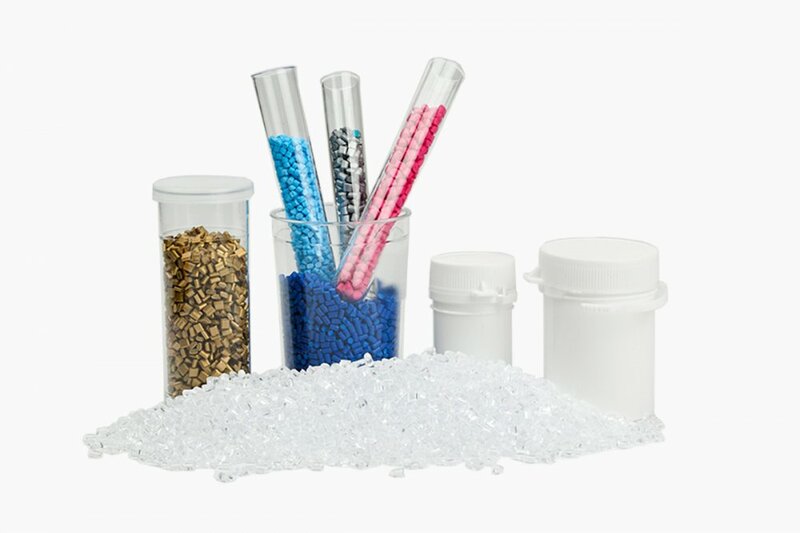 Priotec Oy is an engineering plastic expert that manufactures both individual engineering plastic products and plastic parts of larger entities. The company's strengths are individual service, smooth production chain and consistent quality of products, storage and fast delivery. The Fineweld group made a significant contract for the supply of pipeline bridges to BillerudKorsnäs Gruvön production unit in Sweden. The Fineweld project delivery includes all the pipeline bridges of the whole investment. This delivery is an important part of the BillerudKorsnäs 5,7 billion SEK investment project, in which a whole new board machine is built. Fineweld to supply piping system to Yara Suomi Oy and their Paste project in Siilinjärvi. The delivery is part of the paste project whereas the amount of water in the slurry is decreased for controlled handling of the slyrry. Finewelds delivery consists of slurry piping system, paste piping system and piping and mechanical installation in Raasio pumpstation. The delivery is done by end of year 2016. Fineweld Oy received The National Entrepreneur Award on Saturday 3.10.2015. The award was given in the Finnish Entrepreneurs' main event of the year, the National Entrepreneurs' Days in Vuokatti on Saturday evening. The award winners were chosen by a commission with representatives from Finnish Entreprises, Suomalaisen Työn Liitto, Yksityisyrittäjäin Säätiö and Fennia. Fineweld will carry out pipe and equipment modernisation project at LKAB´s concentration plant in Kiruna, Northern Sweden. Due to the extremely tight time schedule and high safety requirements for working in producing plant Fineweld will use high degree of prefabrication in pipe and machine installations. The use of modern 3D-tools for work planning and selective laser scanning of installation areas enables precise prefabrication even in existing plants. 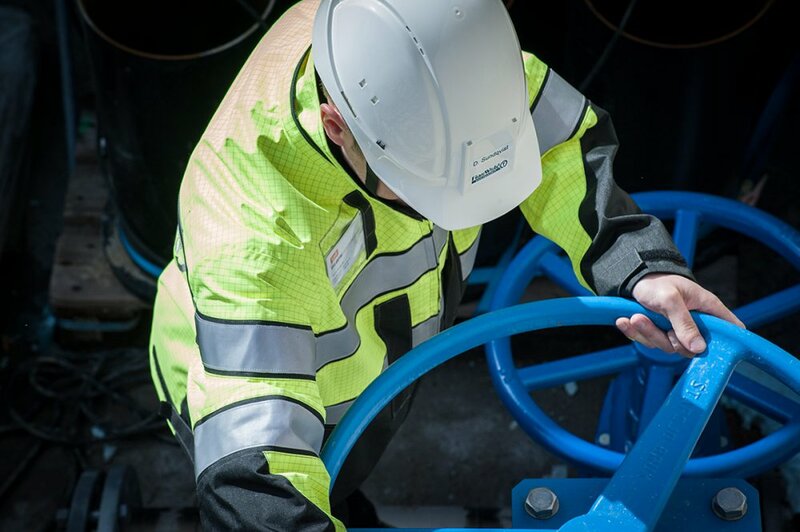 Thanks to advanced prefabrication the number and duration of shut downs for connections can be minimised.